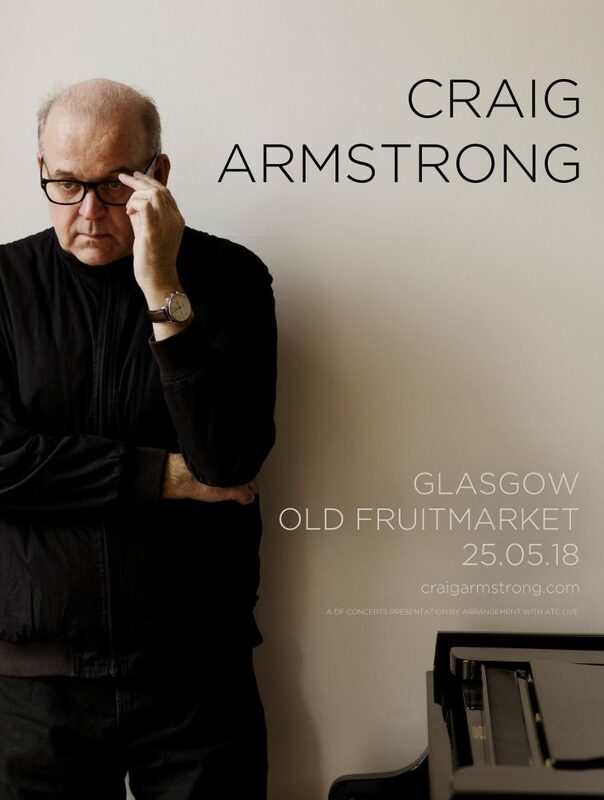 This show is a rare treat for Scottish fans to experience some of Craig’s most well known compositions from his solo albums, film works alongside a performance of new works. Craig will be accompanied by an ensemble of players. Tickets will be on sale 9am Friday 6th April from Ticketmaster.